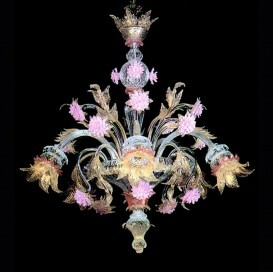 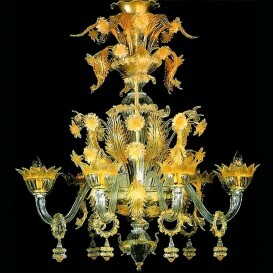 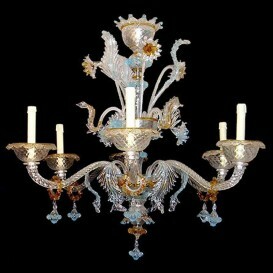 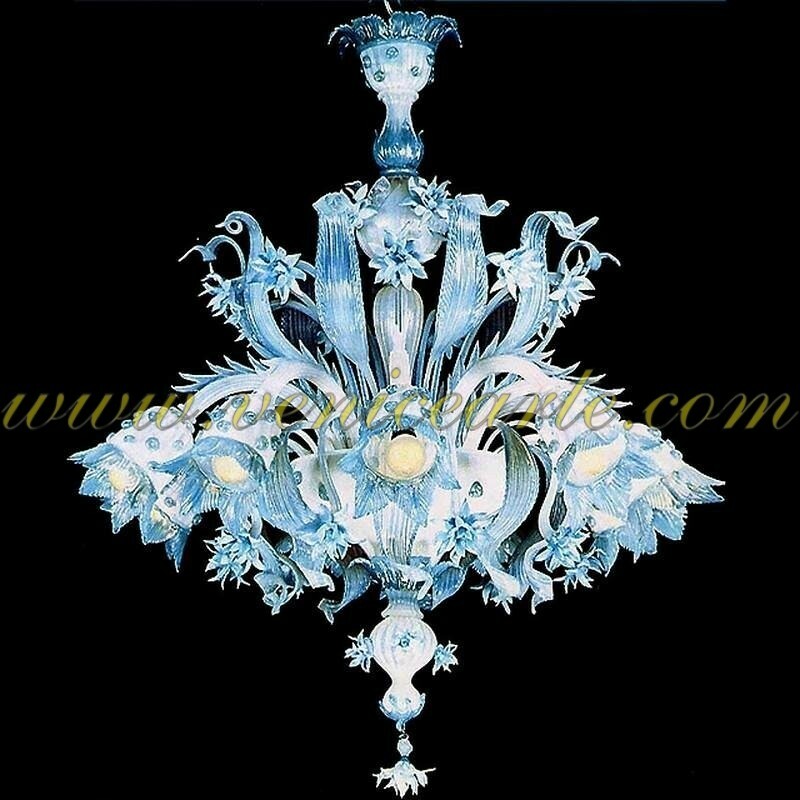 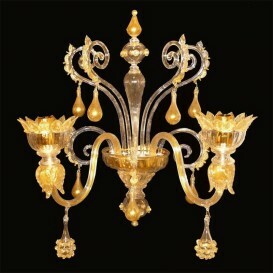 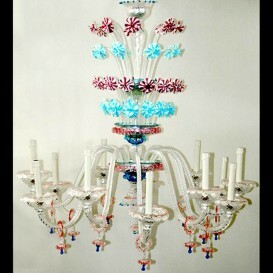 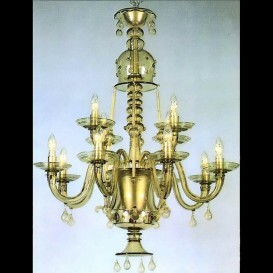 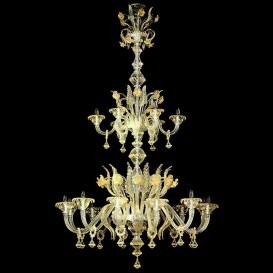 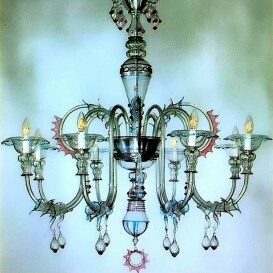 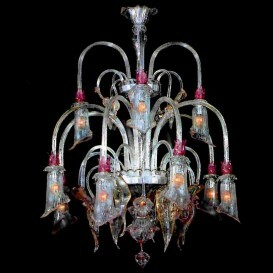 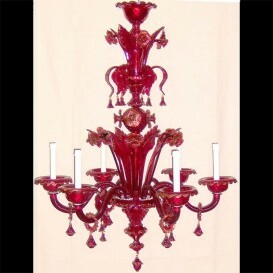 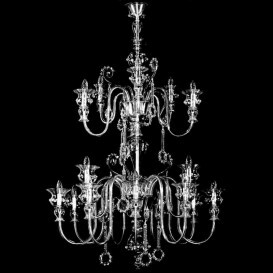 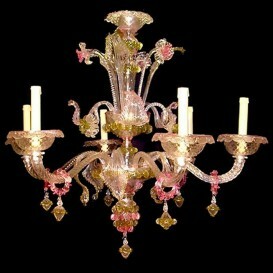 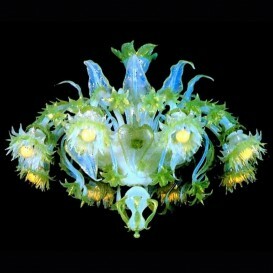 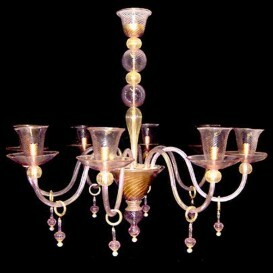 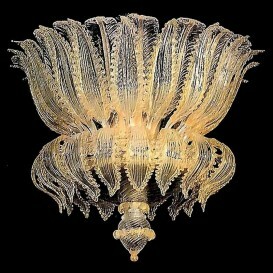 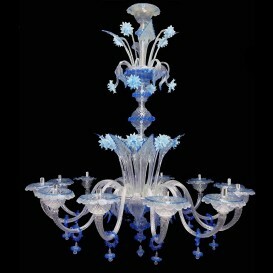 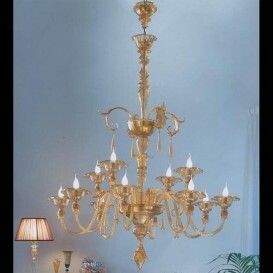 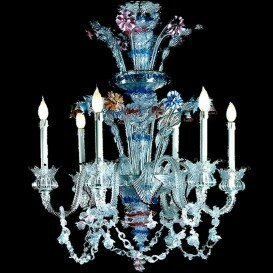 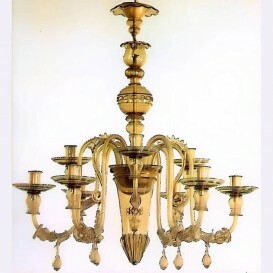 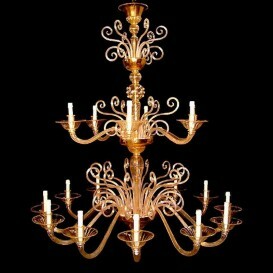 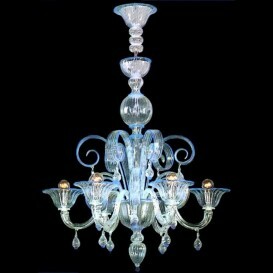 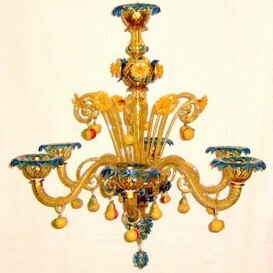 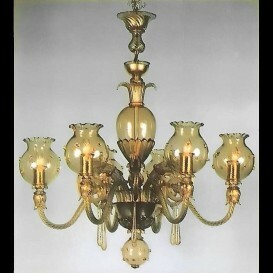 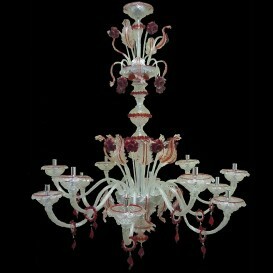 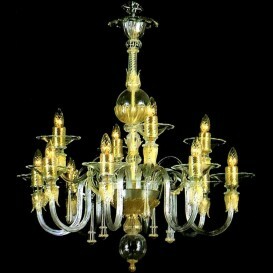 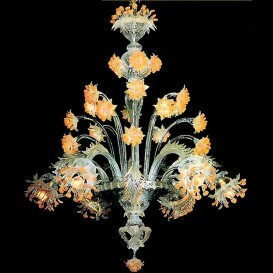 Amazing quality combined with a great looking design, this is what you get by buying this particular Murano chandelier. 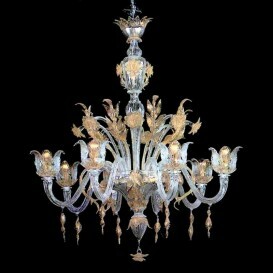 Even more than this, the swan-a-like style with complex forms on the bottom gives it a one of a kind look. 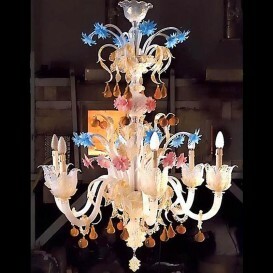 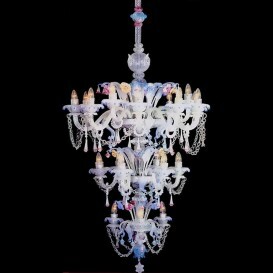 Handcrafted by the most skilled Murano artists through a groundbreaking technique, this chandelier inspires a great living style. 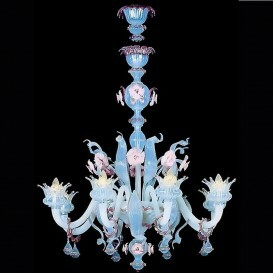 One for the art lovers, especially!